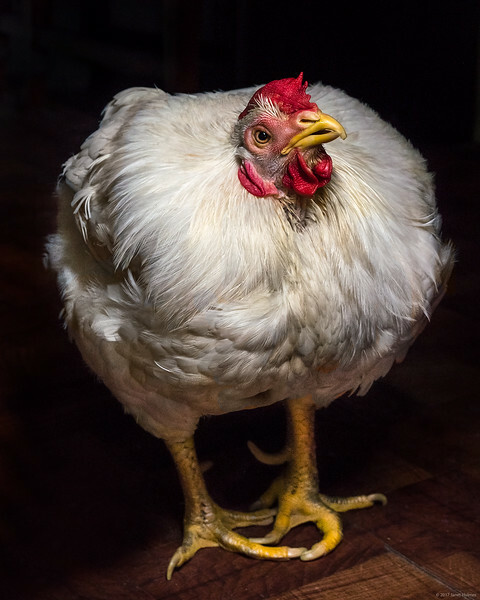 Buy My Book - Why Would Anyone Rescue a Chicken? I am passionate about animal rescue and rehabilitation. When I was living in New York, I volunteered with Mighty Mutts and the Wild Bird Fund. When I travel, I also seek out volunteer assignments with local rescue groups. 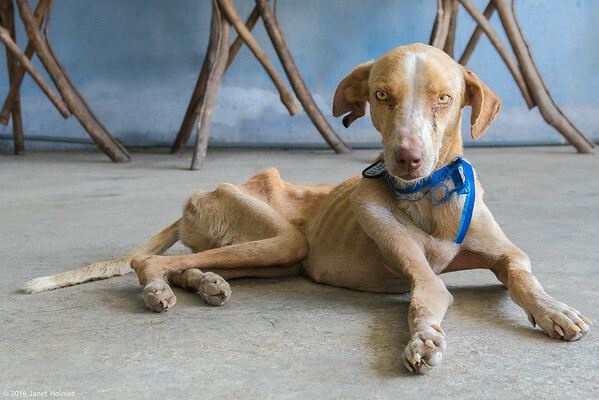 In the past few years, I've completed assignments for the SPCA de Puerto Vallarta and Rescate Animal Ecuador, among others. For many people, our experience of farmed animals is mainly limited to what we find on our plates or in the shops. It’s hard to comprehend how much these animals suffer because they are kept hidden from us as they are exploited and abused. I make portraits of the lucky, rescued ones. But first, I sit with them, witnessing their existence and importance as individuals. I invite them to experience me through sight, smell, touch and taste – on their own terms and in their own time. I fall in love with each one, rejoicing as they breathe in the freedom of the sanctuary, marveling at their resilience, and catching a glimpse of their emotional lives.